As a mother of four, my hands are constantly working on just the type of tasks that can ruin a manicure (laundry, dishes and more). I've tried fake acrylic nails in the past, but I simply cannot get into the salon every 2 weeks. Nor do I have the luxury of spending an hour and a half on my nails twice a month, plus drying time of at least another half hour. My ragged cuticles and often splitting nails do not hold nail polish well. Instead of continuing to paint my nails and then watching the polish chip off within days, I had resigned myself to natural nails... at least until the kids are in college. But then I tried a shellac nail manicure (also called soak-off gel nail polish). Beautiful and extremely long lasting! If you haven't heard of this new type of nail polish treatment, then you're about to be excited, as well. 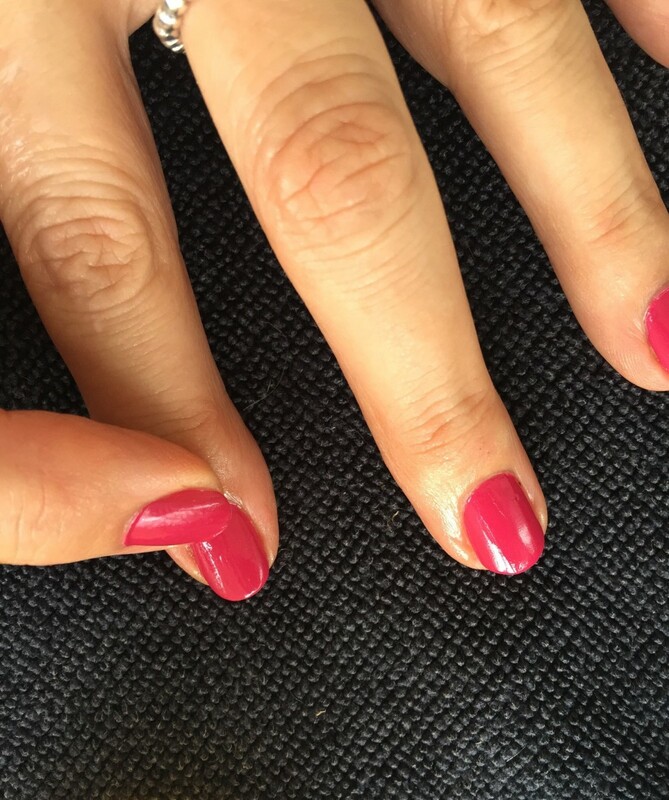 Shellac has been heralded as a "hybrid" nail color that combines the high-shine gloss of a gel nail treatment with the easy application of ordinary nail polish. If you would like a shellac nails manicure, nearly all beauty salons offer them. If you aren't sure check out their website (if they have one) or call ahead. The procedure is so popular that salons that do not offer them are getting left behind. A shellac manicure does not involve glue or fake nails of any kind. Your own natural nails will be cleaned, cuticles removed, and then your nails will be filed and shaped. The process is much quicker than having acrylic nails put on, or getting a fill. Once your nails are ready to be polished, a special base coat for the shellac manicure is applied. A special high speed dryer is used to cure each coat of the base, nail polish and top coat. After the base, two coats of your selected shellac nail polish will be applied. Special care is given to coat the top edge of the nails. Finally, a top coat is applied and your nails should be cured for about 30 seconds. How does a start-to-finish manicure in 25 minutes sound? What is Special About Shellac Nail Polish? Shellac nail polish literally makes your nails stronger and, due to its composition, its less likely to chip. Most shellac manicures last 14 days or longer! Shellac is comprised of a "patent-pending formulation of solvents, monomers and polymers." 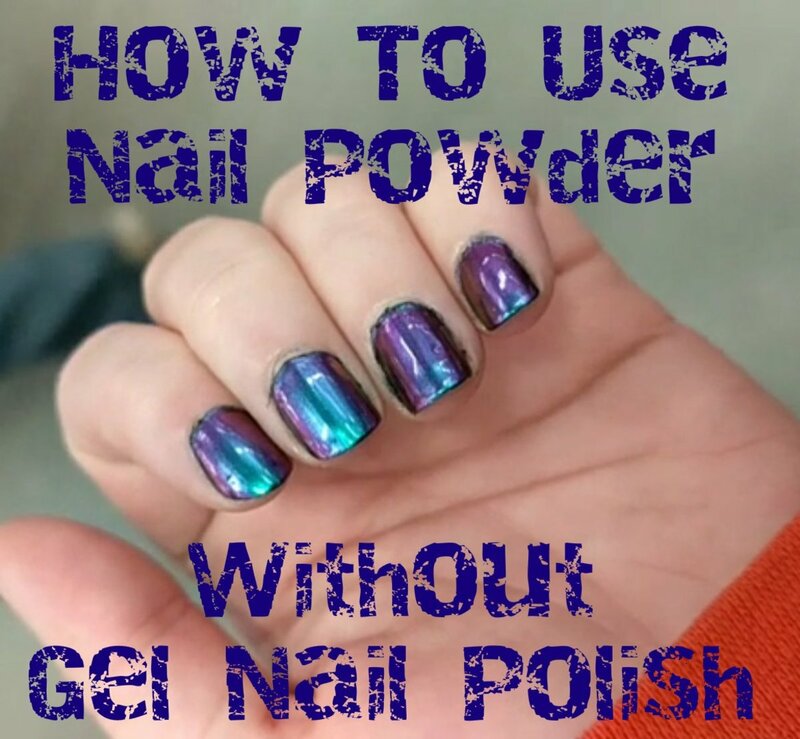 It is applied like nail polish and wears like a gel treatment. Shellac does not contain formaldehyde, toluene or DBP and is hypo-allergenic, too. What I love about Shellac nail polish is that my nails are beautifully shiny and without any chips or smudges. Some people call it a "mirror finish." For me, its literally the best of both worlds - a gorgeous, long-lasting manicure polish and the ability to enjoy my natural nails without running back into the salon for a fill, or enduring the torturous removal of fake nails! Perhaps the best aspect, however, is the nearly instant drying time. You can literally reach into your purse for your keys within minutes of the application of the final coat of shellac nail polish. No more worries about drying time, chips or smudges! "Our chemists invented a modern solution to the normal polish inconveniences that frustrate women," says CND co-founder and style director Jan Arnold. "Shellac is fret-free and convenient. Women can finally get their time back." How does Shellac get around the dry time? CND has created a special UV lamp that accommodates both hands and feet and cures the polish as you go. (The machines can easily be completely washed and sterilized between customers.) Shellac paints on just like a regular polish using specially formulated base coat, two layers of color, and top coat. After each coat of polish is applied, you put your hand under the timed lamp while the other hand is being painted. As soon as the manicurist is done with your nails, you can dig into your purse for your keys without any concern of smudging or chipping. They are 100 percent dry in the same time it takes for a normal manicure. I tried scratching at my nails, and even rubbing them along a brick wall--the polish stays put with a gorgeous, shiny finish. Sound like a dream? Believe me - its real! What do you want in a Manicure? Salon or At-Home Shallac Nail Manicure? You can do your own shellac nail manicure at home, or enjoy a salon treatment. For a professional manicure, prices range from $25-75, depending on your region. At a salon, you'll get a full manicure treatment including cuticle removal and nail shaping, plus the shellac nail polish. 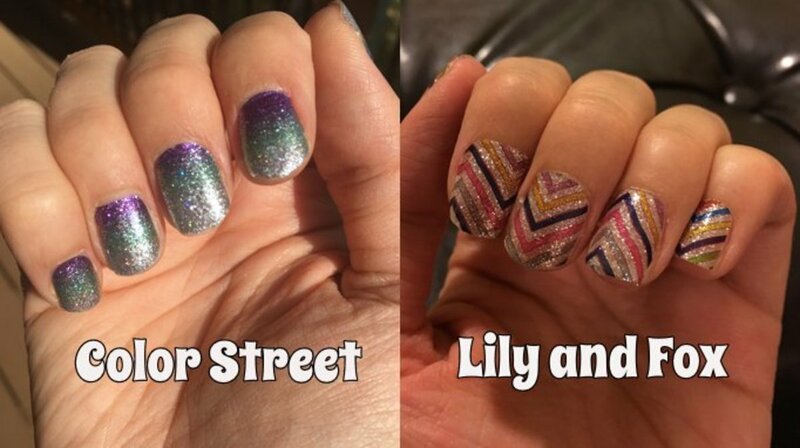 Since shellac came out in 2010, nail polishes for DIY manicures are much more available. You can find shellac nail polish, base coat and top coat on line and at beauty supply shops. You might invest $100 up front for the professional dryer, plus nail treatments, but you'll get at least 10-15 polish changes as a result. I had a hard time deciding between a neutral french-tip manicure and a fun nail polish color. To give me the most bang for the buck, I went with the shellac french manicure since I'll be wearing it for at least 2 weeks. I also wondered about the cost of a professional salon manicure as opposed to doing it at home. I figured the extra cost was well worth it - at least at first. A shellac nail manicure is only about $10-20 more than a regular manicure and will last 2-3 times longer. Not to mention the fact that you don't have to worry about smudging it when you go to get your keys or answer the phone. I'll probably go with a salon shellac nail manicure several more times before trying it at home. I must say that I am extremely happy with the results so far! How Do You Remove Shellac Nail Polish? Easy removal of shellac nail polish is another of its amazing attributes. You can remove the application in 10 minutes, using acetone-soaked wraps. Hate taking off fake nails? Me too! When it comes time to re-polish your shellac nails, you don't need to suffer any painful drilling or stripping of your nails. Again, it is best to do this at a professional salon, however. Would You Try a Shellac Manicure? Yes - it sounds great! That is a good question, Claire. Let me see what I can find out. The beauticians use UV light to "seal" the specialized shellac color, so it does not chip off as quickly as regular manicures. I work in healthcare is it safe to use shellac??? I work in healthcare and am therefore constantly washing my hands. I love the Shellac polish, my nails don't break and the polish doesn't chip! However, I have found that it makes my natural nails a bit thinner, so I'm trying to make it a once in a great while special treat. I started getting cnd shellac because polish won't stay on my nails at all. While it looks great and lasts long, it ruined my natural nails. 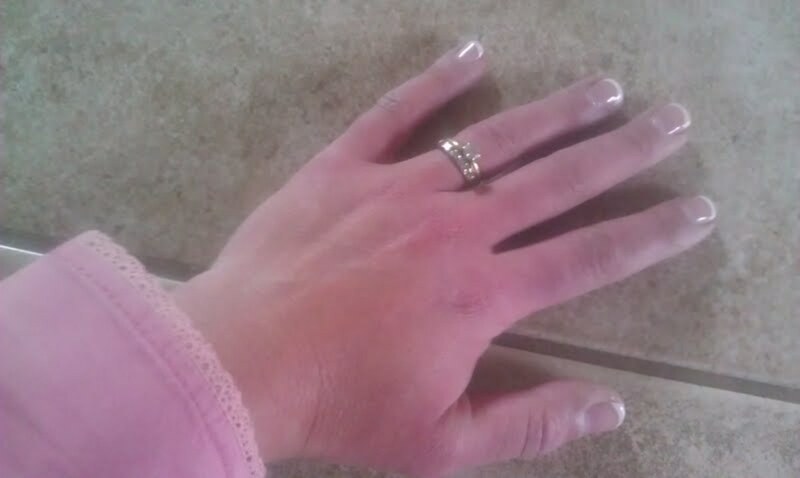 It made them very thin and I had basically scratches from where they would scrape off the old polish after soaking. I would only do it again for special occasions. Steph, Very interesting! 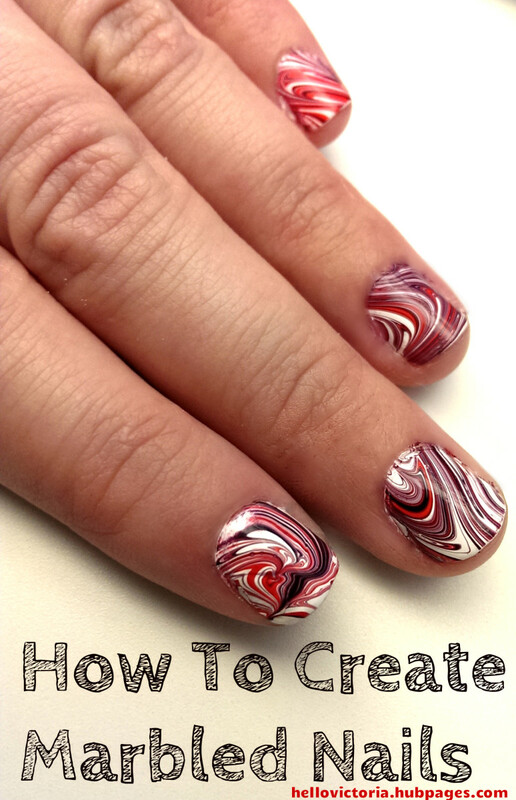 Painted nails can be fun, and shellac makes the whole process easier. great info! beautiful hub...going for a shellac nail manicure this week end.up and beautiful. This is very informative and beautiful hub.Thanks for sharing. Good luck!! Shellac nails are the best! Steph, this solves a real problem for active people who want beautiful nails, but struggle with finding the time to go back for filling and replacement nails at a salon. Very well presented and your french tips are gorgeous! Thanks for sharing your Shellac secrets! I'm getting a manicure done this weekend. I never even heard of shellac until now. I can't wait to try it. Thanks for the info! This sounds great! I may have to try it. My daughter uses inexpensive diy glue on nails that look great, and I don't mind them but I have been wanting my own nails done. And now I know how I want them done. Thanks! Nice hub. i will be following you from now on. Good information. I may try this. Amazing shellac is made from ground beetles. What a welcome relief and alternative to acrylic! This I will have to try. Thank you! Great hub Steph! Its good to hear that some have had great experiences with shellac. I am one who has not. I also have a few friends that have had bad experiences with them as well. I like that the manicure lasts longer but the shellac basically destroyed my nails and once the shellac started to crack and chip it was incredibly hard to remove from my nail. Thanks for the detailed information, I might try the process again at a different location. Voted up! 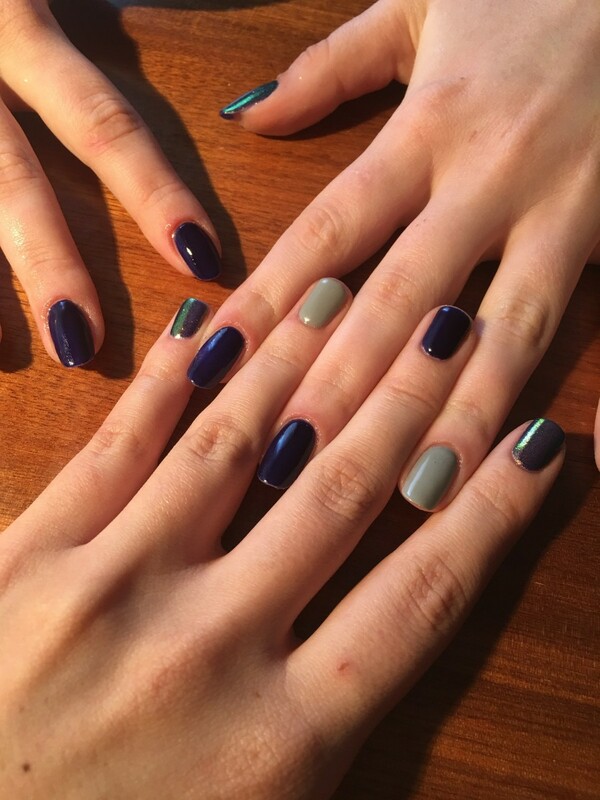 My beautician has started offering shellac and my daughter is so excited to be able to have them done (she's only 13 so I won't be letting her just yet). Me, I already have strong nails so I will have my nails shellaced when I go to a special occasion like a wedding. Another good idea to have them done is when you go on holidays, no need to worry about your nails whilst your away! Good article Steph, voted up and useful. What a “coincidence”, my wife and I were just talking about this today! She was lamenting over the short life cycle of the traditional manicure. I’m pushing send now to surprise her with this great hub! 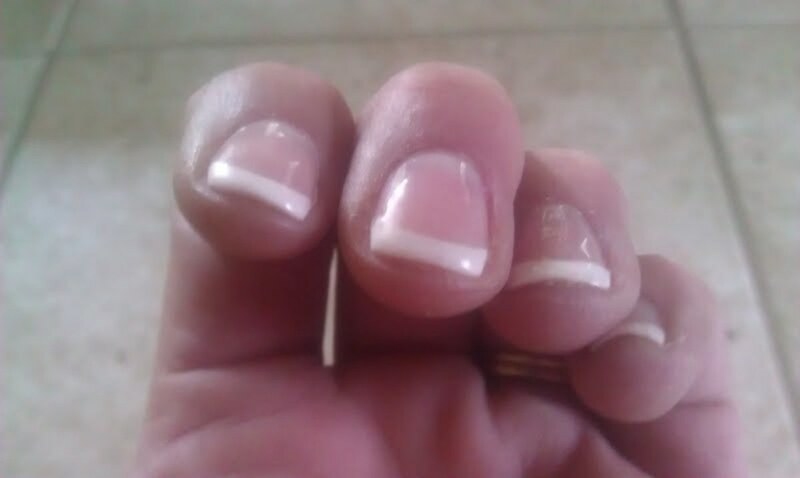 Wow, Steph - actually a manicure that might last me more than 2 hours~! I'm such a 'hands on' gal and everything I do requires lots of my hands....I'm always dinging my manicure within hours on the rare occasions that I get them. I imagine it might be great for pedicures too - I have a little bit better time with those as I haven't figured out yet how to type, do dishes or work in the garden or clean with my feet~! Will have to try some of the DIY products and see how they last! Your hub about shellac nails is so timely for me as I'm going to a wedding in a few weeks. My nails are rather a mess from gardening, and I debated about trying acrylic nails again. The shellac option sounds so much better! Thanks for a very informative hub! Hi Steph! Great information. I am passing this along to my wife and daughters! Thanks.